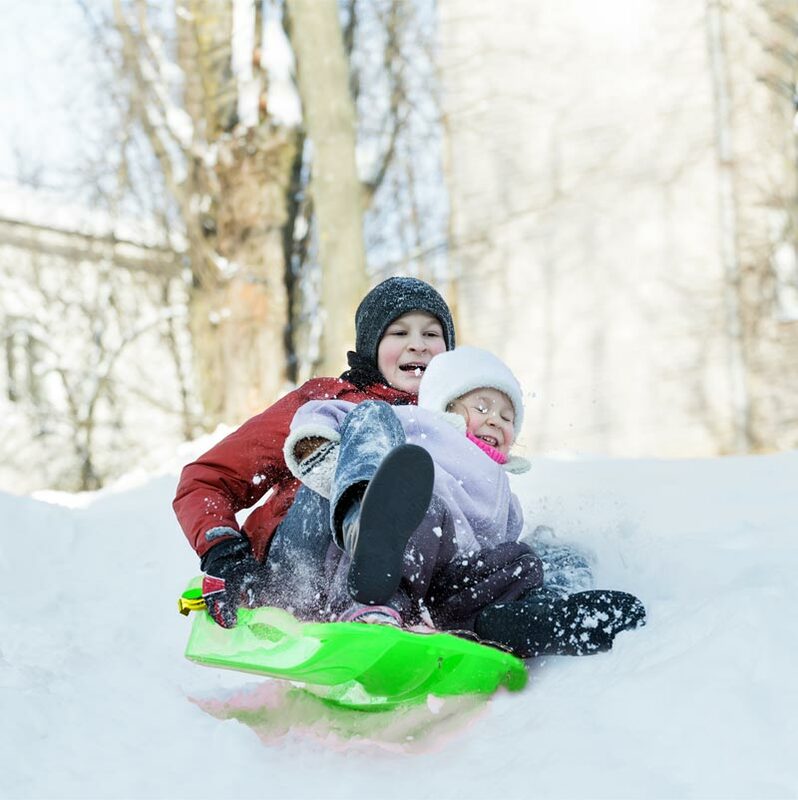 The Stiga ® Stinger Sledge with Brakes is a classic plastic sledge that is simple to use. Lovely wee sledge for my Grandson. 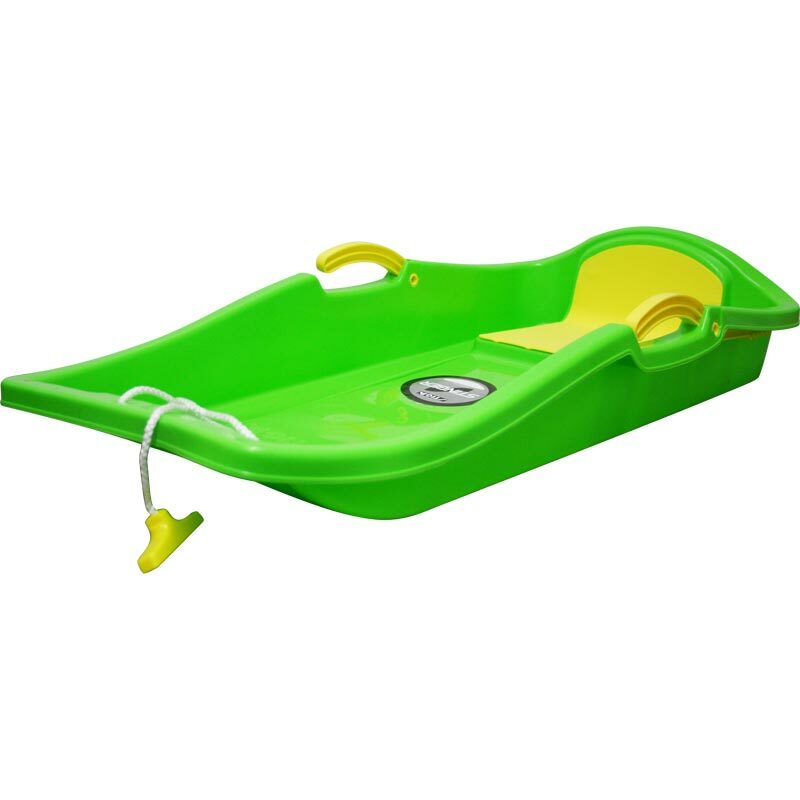 His wanted a green sledge, I didn't expect to find one but Newitts had this perfect little gem. Just need some snow now and were off.